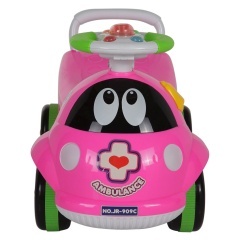 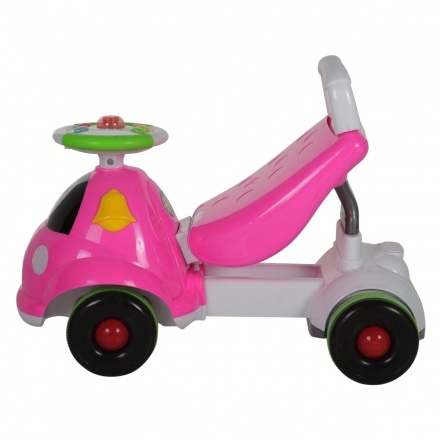 Juniors Baby Ride Scooter | Pink | Interactive toys to develop children's skill. 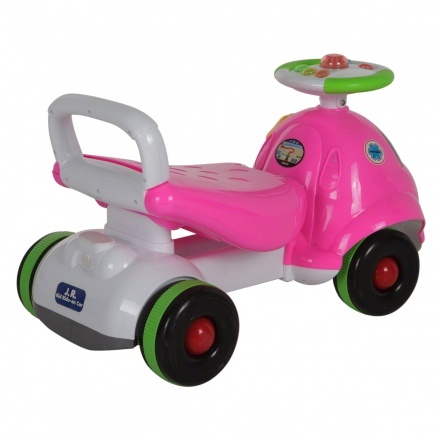 This baby scooter with a walker function will help your child learn how to ride and walk all at the same time. 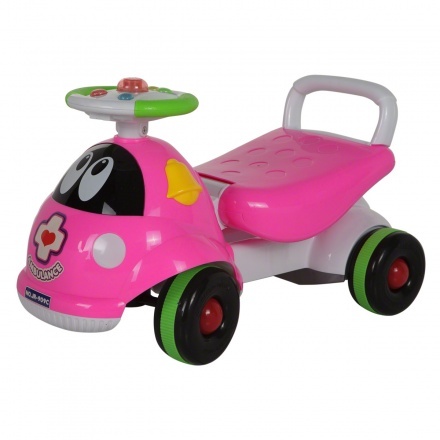 It has a steering handle and wheels for easy movement. 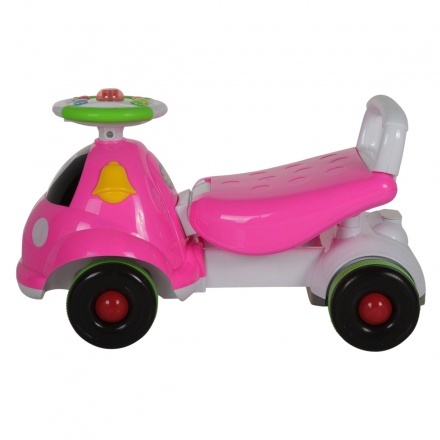 Feature 2 : Back rest for comfortability and safety.